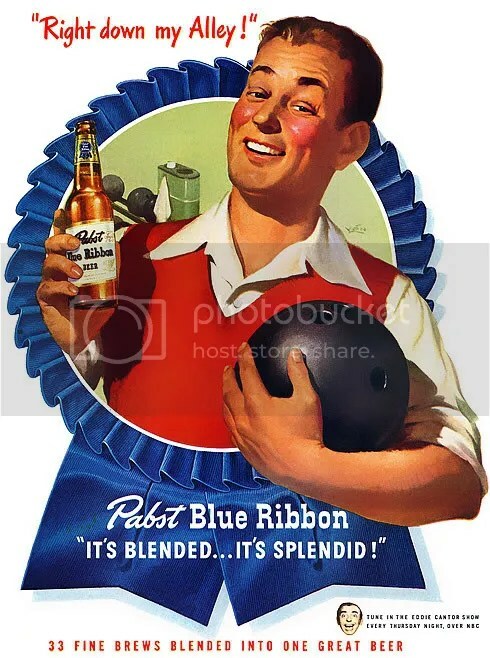 As you all know quite well, PBR has become the epitome of Hipsterama. Almost to the point of absurdity. No, scratch that. It’s past the point of absurdity. But the rush on cheap beer by the growing hipster nation may have had some unintended effects, of which probably doesn’t impact the majority of said hipsters. The price of cheap beer is rising my friends, and at a rate higher than the craft beer offerings. This of course has manifested itself in some pretty ridiculous PBR and Budweiser prices at a number of bars around the city, and while you might be tempted to make the argument that it’s still a hell of a lot cheaper than a cocktail, I question if that’s the right comparison. Beer to beer pricing has become a more interesting evaluation. I’m always a bit amazed when I see on a beer list the convergence of prices between the medium sized “craft” brews and the sub-premium standards. And don’t get me wrong, I’m not much of a beer snob. I find value in most beer in fact. But it’s all about price point. Or at least it should be. Both in stores and at bars, the prices are becoming too similar to distinguish. $6 for a Sixpoint versus $4 for a PBR seems like a no brainer for example. But there is still one place where the cheapies rule to roost. The shot and a beer combo (my favorite naming of course being “The Sportsmen”) is a world the PBRs and the Buds should rule forever! Long live the Sportsmen!